They can treat us when we are ill, but can't be our neighbours. This "message" was allegedly conveyed to four Medical College and Hospital alumni, now doing their house-staffship at various hospitals in West Bengal, by their neighbours at a south Kolkata housing society. 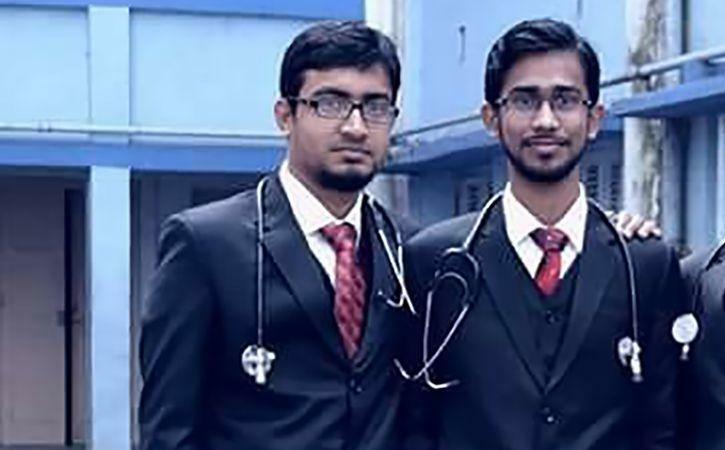 In another shocking display of prejudice against Muslims in India, four doctors from the minority community have come under pressure to vacate their rented accommodation in Kolkata because of their religion. Aftab Alam, Mojtaba Hassan, Nasir Shaikh and Sawkat Shaikh, who are renting a flat in a south Kolkata housing society called Kudghat, have come under pressure from their neighbours to leave because they are Muslim. Sudipta Mitra, the landlord, who had no problem renting them the flat, told the Times of India that there was only so much pressure that he could withstand. Turning the Muslim men out would set a 'bad example, he told TOI, adding, "But I can take only so much of pressure." Alam told TOI, "Many landlords rejected us because of our religion. We got this flat after several weeks of house-hunting."